Guide through the production of either a traditional or a systematic literature review, clearly explaining the difference, the advantages and disadvantages of both, and the skills needed. Also includes introduction to meta-analysis. Relevant to students from any discipline. Includes contributions from both a professor and a librarian. Develops better understand scientific literature by instilling the essential skills (via the matrix method) needed to critically evaluate article findings. The fundamental principles of searching, organizing, reviewing, and synthesizing are covered at the most basic level. Includes clinical examples. Provides readers with an accessible but in-depth look at how to synthesize research literature from collecting information to analysis and writing. Includes introduction to perform meta-analysis. This text is for graduate students in the social science, health, educational, and business fields. Organized as a road map for researching, arguing and composing a literature review. Examples span organizational psychology, sociology, and group psychology. 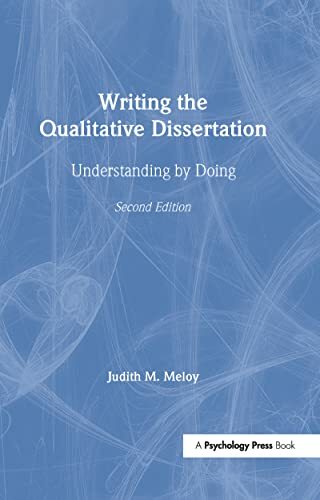 Intended for researchers completing their master theses and doctoral dissertations. Shows students how to synthesize literature using both qualitative and quantitative approaches. All major steps are profusely illustrated with examples. Includes introduction to meta-analysis. Intended for all graduate students with examples from science fields. Intended for both master's and doctoral level students. Focus on social science examples. A guide through the process of developing a literature review question, searching, appraising and analyzing the literature. Intended for nursing, health or social care researches. Progresses from general to specific issues in the writing of literature reviews. Focuses on writing skills but not preliminary processes leads up to the actual writing. 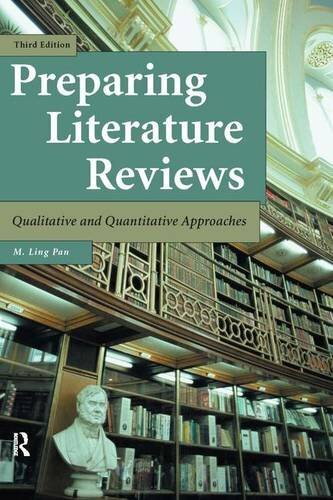 Discusses seven models of literature reviews. Examples focuses on social and behavior science. Guide new graduate student or new researchers through the complexities of turning a topic or question into a research problem whose significance matches the effort that you put into solving it. 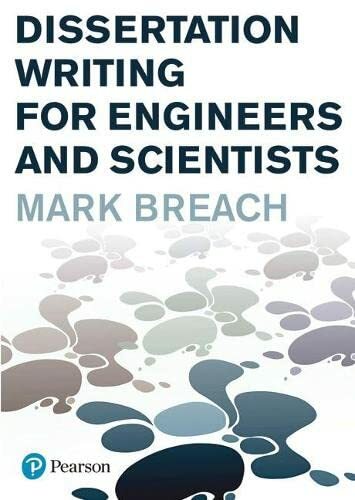 Dissertation writing for engineers and scientists (2009) by Mark Breach. Takes into account the specific needs of engineers and scientists by providing plenty of examples from their respective fields and approaching them in a friendly and informal manner. Written by Ph.D. in social work. But the process discussed are useful for most social science fields and some science fields.